I began teaching Industrial Design at the University of Cincinnati in 2012. With a new burst of creative energy brought on by the University environment, and slightly less free time, I began working on projects that I consider to be more studies than anything, often time rooted in some sort of experimentation, and with no real end. As such, a number of these projects have an open ended time in which they were designed, as I am still chipping away at them, with no true intent or long term goal other than to see where things may end up. Stoner Family | 2015 - ? Dixon Branded was founded in 2011. Inspired by elegant assemblies, honesty of materials, and the machinery I operated day to day as a machinist, Dixon Branded was and still is an avenue by which I can explore form, materiality, function, and efficiency. While time afforded to put towards Dixon Branded ebbs and flows depending on semester, it still operates and faces design decisions, manufacturing decisions, and the like on a regular basis. In the spring semester of 2017, I joined Stephen Slaughter of the University of Cincinnati Architecture in teaching a joint project between Architecture and Industrial Design. The mission was for students to develop a furniture brand from scratch, as well furnishings to go along with it, in one 15 week semester. 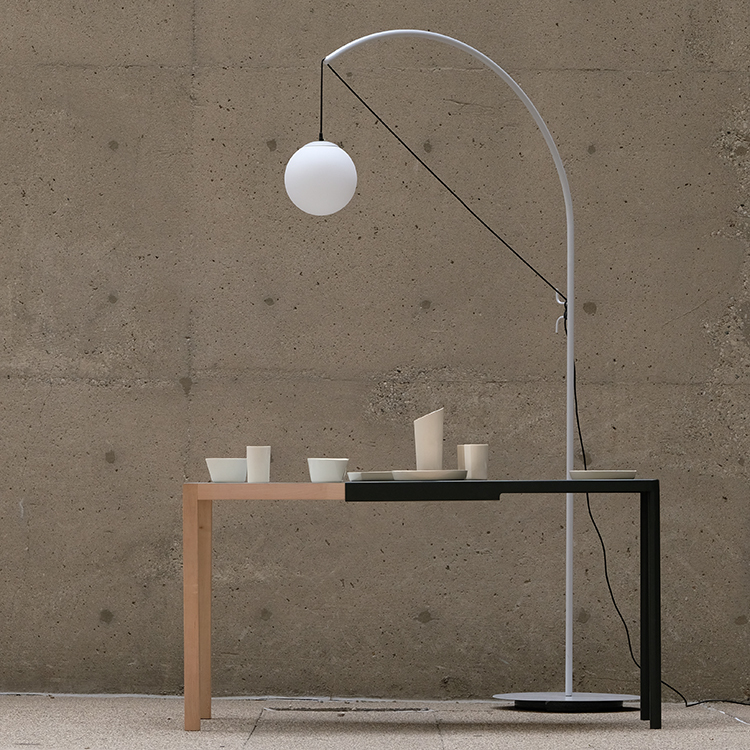 The work was ultimately to be shown at ICFF in New York, and the brand ultimately became known as Section 001 as a nod to the relatively dry naming conventions used by many mid-century designers. Section 001 has now undergone 2 iterations, each being developed by roughly 20-23 ID and 6-9 Architecture students.